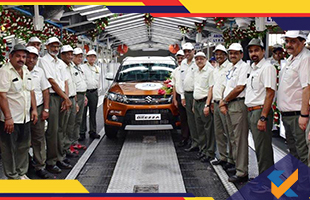 Production of 20 million units is successful for the company Maruti Suzuki. 34 years and 6 months are required to acquire this number. Since 1983, the brand is making the car in India. The company becomes the first to touch this milestone in India. There are two manufacturing factories of the company in India. One is in Gurugram and other is in Manesar. These produce 16 models for the Indian market. They export a number of products in 100 countries around the world. 14.37 million products of the total products are produced in Gurugram only. 5.62 million units are produced from Manesar. The company is trying hard to maintain its position in the market. They worked very hard in advertising their products and to maintain their product quality. The carmaker company went on to achieve milestones year by year. They have achieved so many milestones in the past 34 years and gained the trust of their customers. Maruti Suzuki is a brand name in India for the best cars which are budget-friendly and road-friendly also. One million production milestone was achieved by Maruti Suzuki in 1994, in April 2005 the five million production milestone was achieved, the ten million milestones was achieved in 2011 and the 15 million milestones was achieved in May 2015. The company had a growth of 11.78% in the financial year 2018. A record of 16,43,467 units are sold in the local country and 1,23,903 units are exported. The company is targeting to sell 2.5 million units by 2022-2023. The company will also launch the upgraded version of the Ciaz sedan. Then it is planning to launch the second gen Ertiga. A new 104 hp will be provided to both the models.  The current model which is on sale has 1.4 L engine. Maruti Suzuki will go on to achieve more milestones in the coming future.